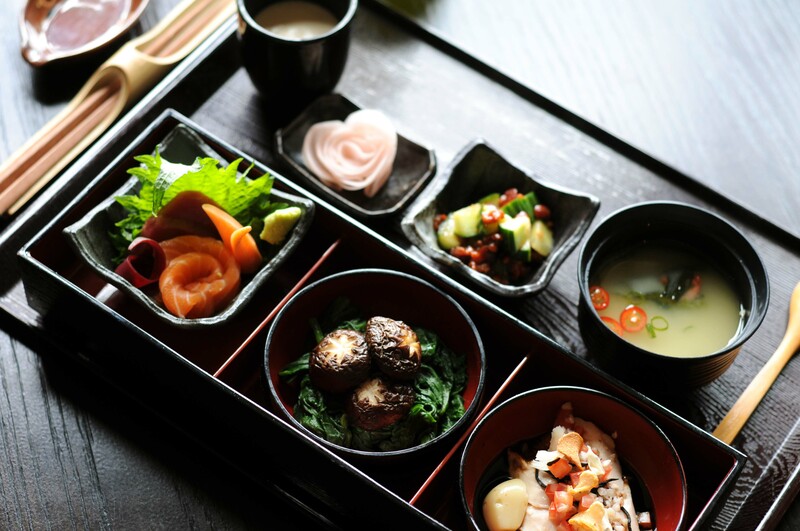 The clocks have changed, #WinterIsComing and we would like to invite you to #TasteTest our new lunch experience – ‘kyoto soba bowls’. 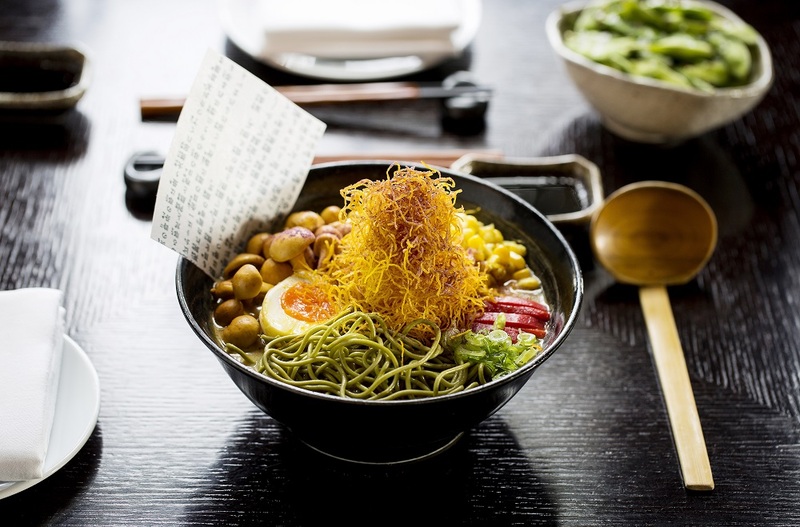 These bowls of soba noodle soups are a traditional Japanese winter warmer, with an aqua kyoto contemporary twist! They are a quick, healthy and delicious option for lunch. 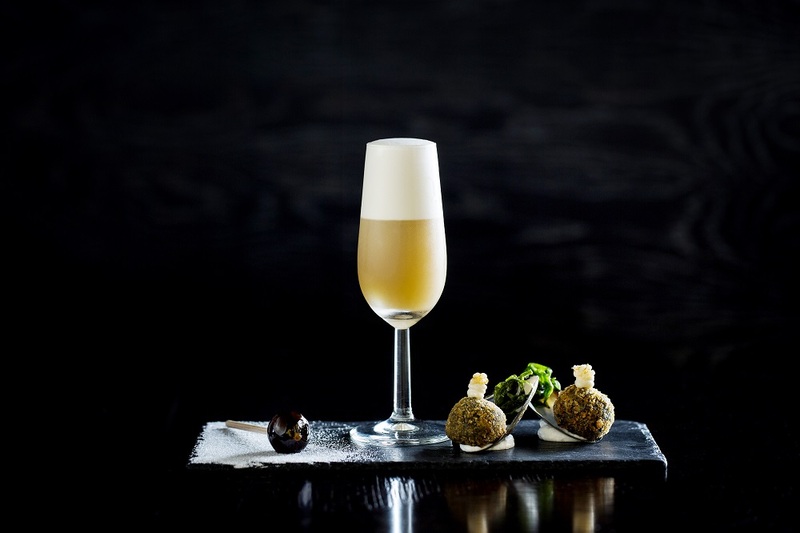 This week is International Sherry Week, so we spoke to Bars manager Nico Peratinos on why he likes to use sherry in his drinks, about the inspiration behind his new sherry concoction and he gives us his recipe for his autumn cocktail! This week is Cava Week is Spain, therefore we have delved into the history of this traditional Spanish wine. 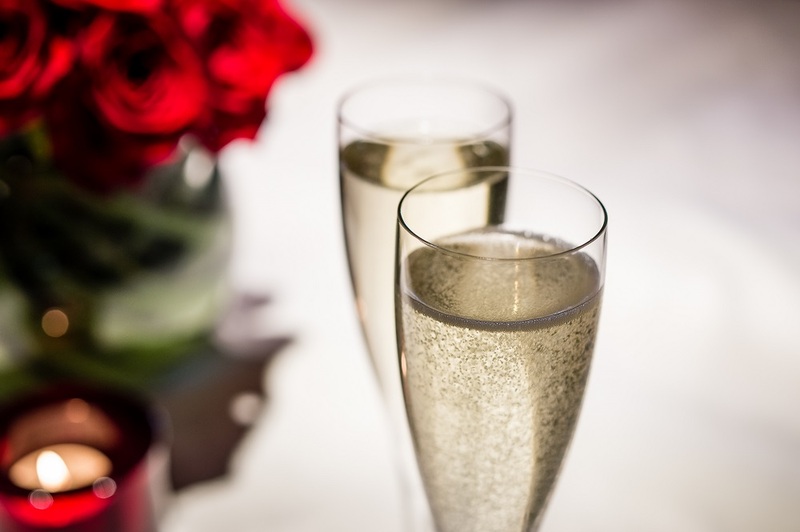 The history of Cava may not be as long as Champagne, but most don’t realise that it is linked to a region of Spain, like the sparkling French wine. Cava is technically a sparkling wine from Catalonia, and you can recognise all ‘true’ Cavas from the four-pointed star printed at the base of its cork. About 5% of Cava comes from outside of Catalonia. 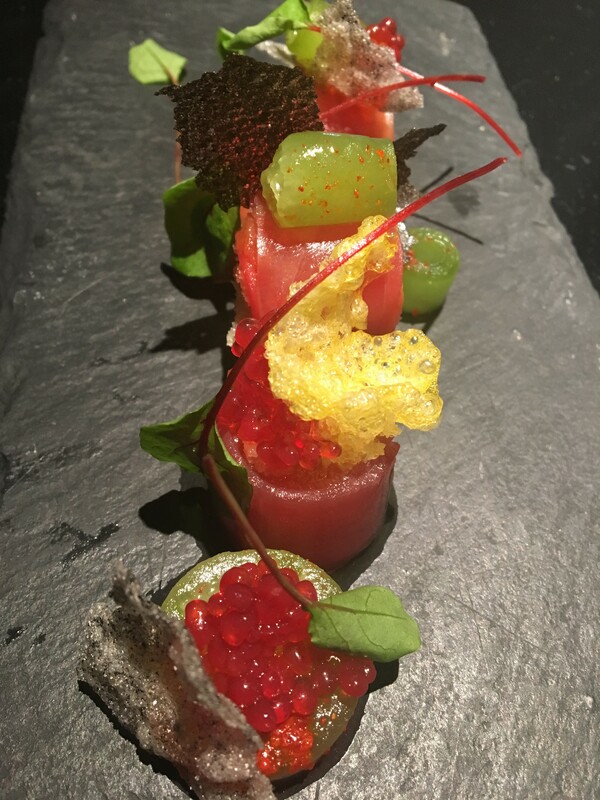 aqua nueva’s Head Chef Yahir trained in Galicia, a part of Spain famed for its excellent cuisine. 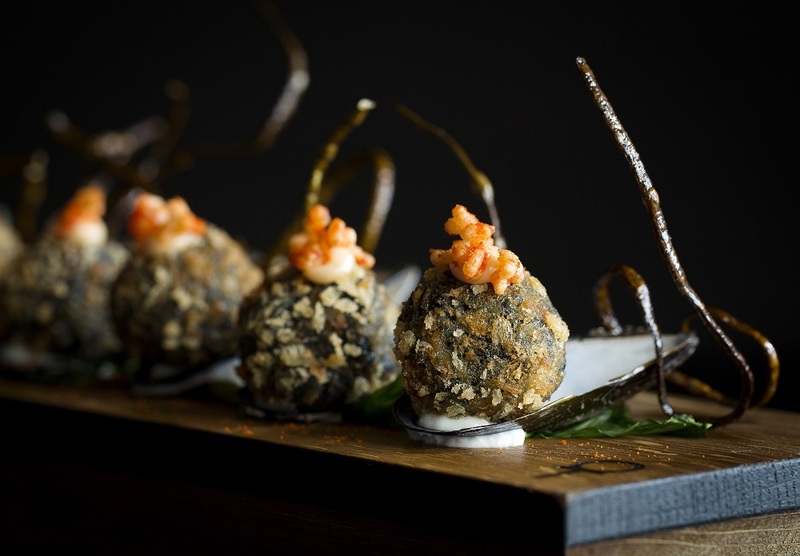 Situated on the coast, Galician’s are naturally seafood enthusiasts. Much of their traditional dishes showcase the wonderful produce that their region provides. Autumn is the time of year that the Galician’s celebrate the sea and its produce with various festivals, therefore at aqua nueva we feel we should do the same! Olive oil has become such a standard part of many kitchens in the UK, but there is still a lot to learn about this ingredient! Head Chef Yahir chooses his olive oil quite carefully, and for a new autumn dish he’s chosen a particular one to bring out autumnal flavours. 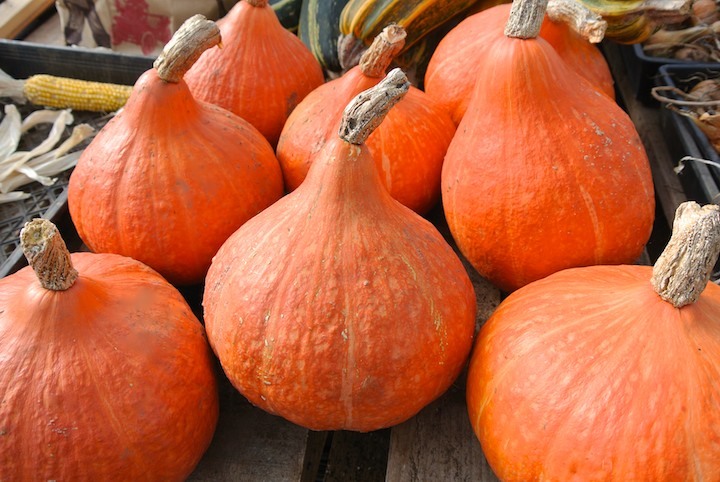 Aqua kyoto’s Executive chef Paul Greening is featuring a pumpkin dessert on our special Autumn menu. This dessert is a very traditional Japanese dish called chawanmushi. This transitional period from Summer to Autumn is a wonderful time, the weather can still be lovely and the new produce on offer make for exciting menus and cocktail ingredients. 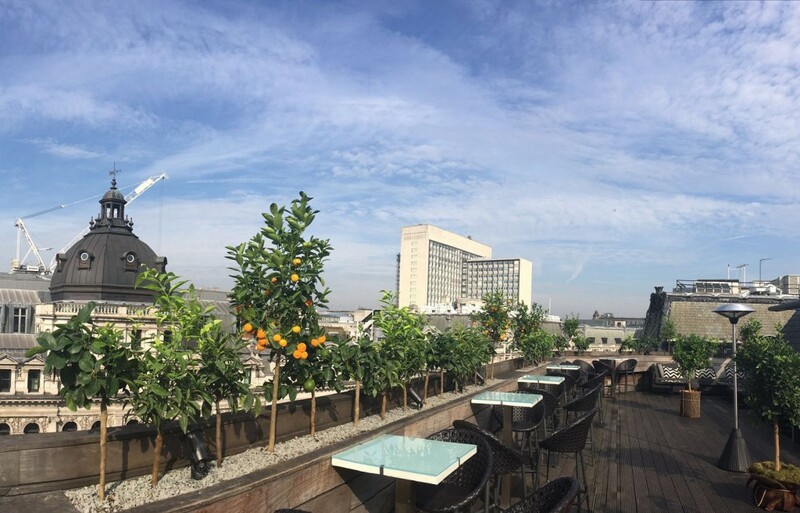 To capture the last of the sunshine, in hope for an Indian summer and also to celebrate this season’s change we have launched our Hanging Gardens of Kyoto. For our latest Meet the Team feature we spoke to our new Head chef at aqua nueva, Yahir Gonzalez. 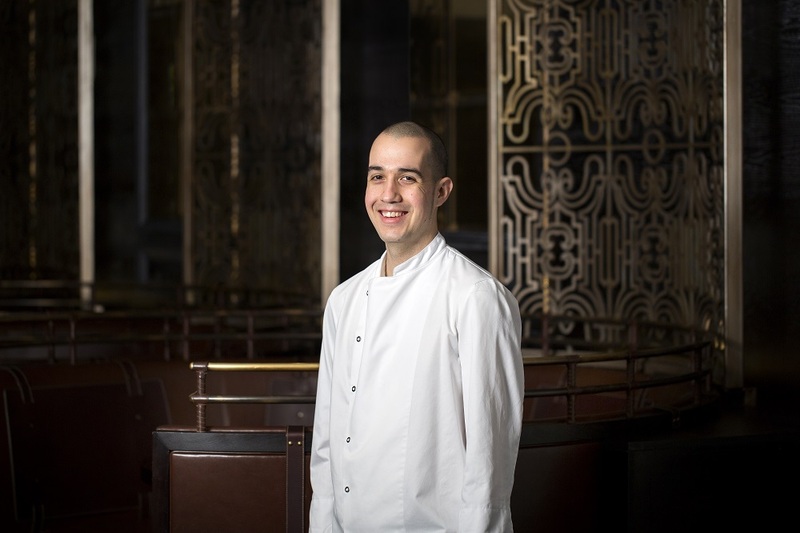 Originally from Mexico, Yahir trained in Spain and moved to London to open aqua nueva as sous chef. I always loved food – my first question when coming from school, at a very young age was ‘what’s for lunch/dinner?’. Food is such a big part of the Mexican culture I grew up in, we always sat down as a family to eat. Even if you weren’t going to be home, your place would still be set at the table! Because of all of this, I felt becoming a chef was the natural choice! In celebration of Marine Day we thought it would be an ideal time to catch up with the aqua kyoto kitchen and see how they prepare their fish. Marine Day, also known as Sea Day or Ocean Day, is a national holiday in Japan that marks the importance of the sea and to give thanks for the produce it gives to the Japanese people. As an island country, the Japanese have a respect for the ocean.